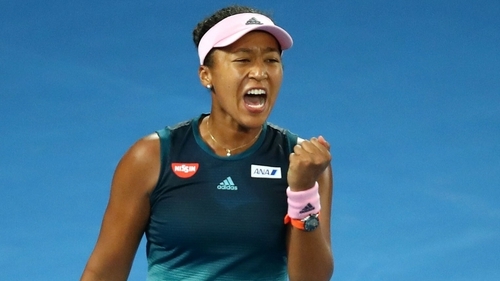 World number one Naomi Osaka has split from her coach Sascha Bajin. Osaka tweeted: "Hey everyone, I will no longer be working together with Sascha. I thank him for his work and wish him all the best in the future." He responded to Osaka's tweet by replying: "Thank you Naomi I wish you nothing but the best as well. What a ride that was. Thank you for letting me be part of this."